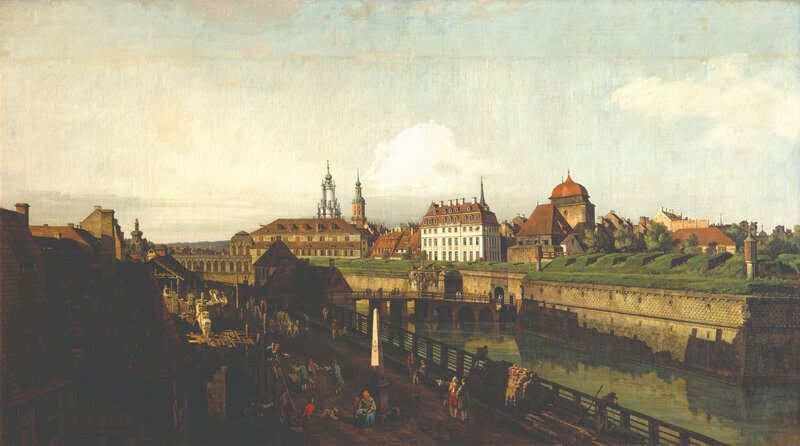 FORT WORTH, TX.- Bernardo Bellotto is recognized as one of the greatest view painters in history, acquiring his fame in mid-18th-century Dresden as the court painter for the elector of Saxony, Frederick Augustus II—who was also King Augustus III of Poland. 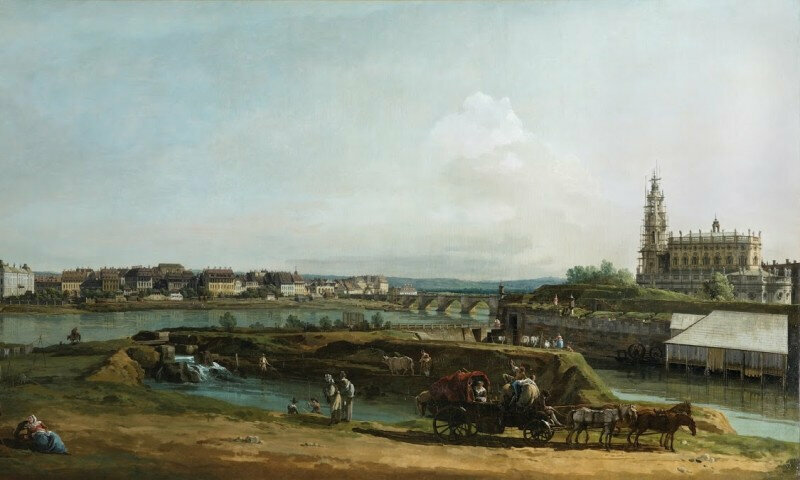 Over the course of a decade, Bellotto produced dozens of breathtaking depictions of the city and its environs, most measuring over eight feet in width. 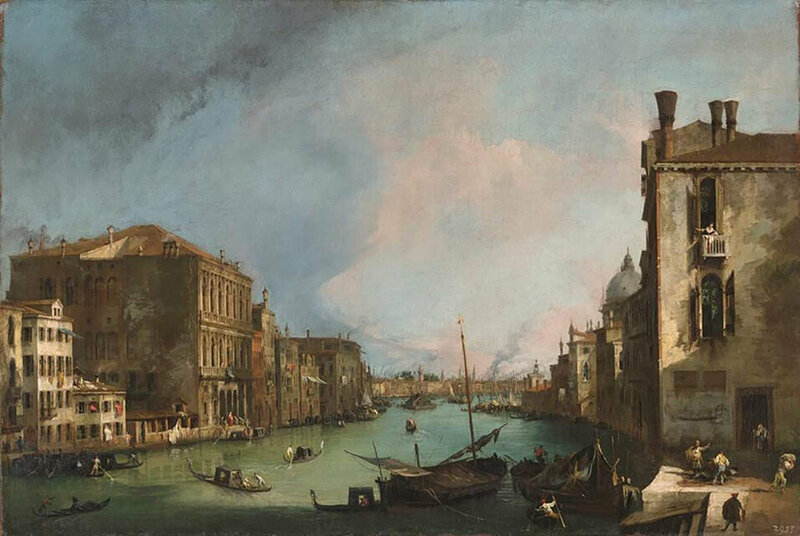 The success and renown of these grand, comprehensive works would earn Bellotto prestigious commissions at prominent courts throughout Europe. 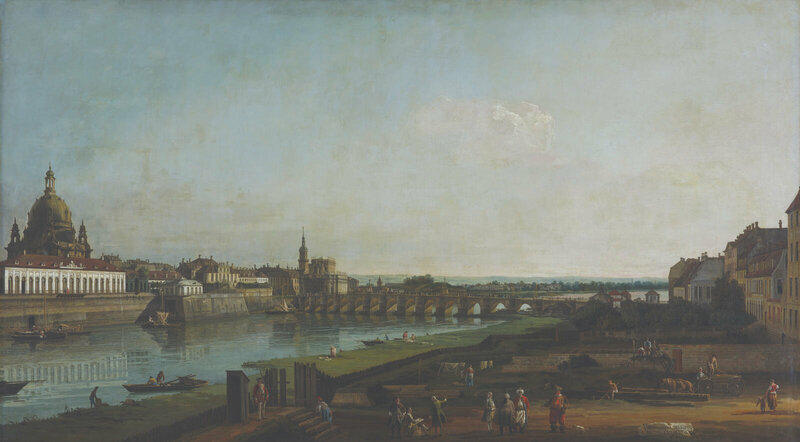 Bellotto’s magnificent paintings of Dresden are now in the collection of the Gemäldegalerie (Picture Gallery) of the Dresden State Art Collections and are on loan to the Kimbell Art Museum for the special exhibition The Lure of Dresden: Bellotto at the Court of Saxony, on view February 10 through April 28, 2019. 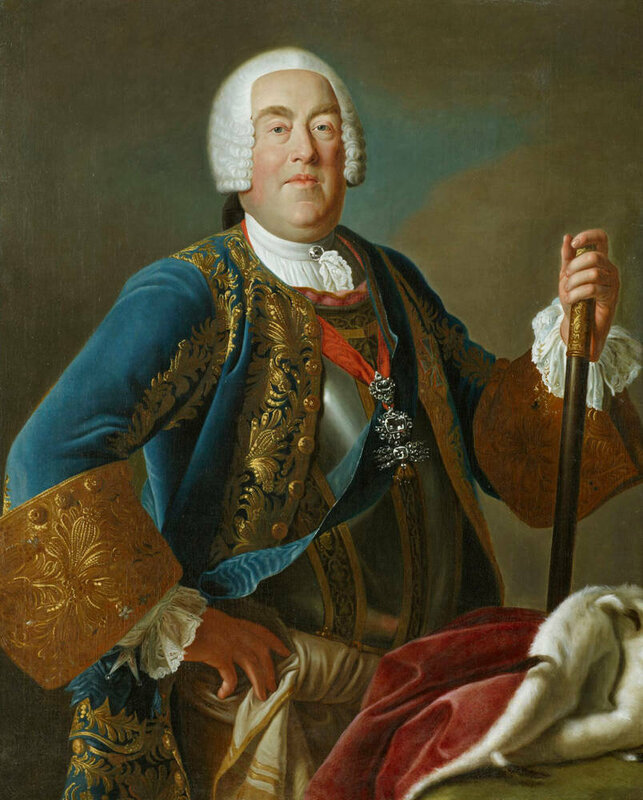 They are accompanied by portraits and allegories of the elector and his queen, as well as view paintings of Venice and Saxony by Bellotto’s uncle and teacher Antonio Canaletto and Dresden court painter Alexander Thiele. 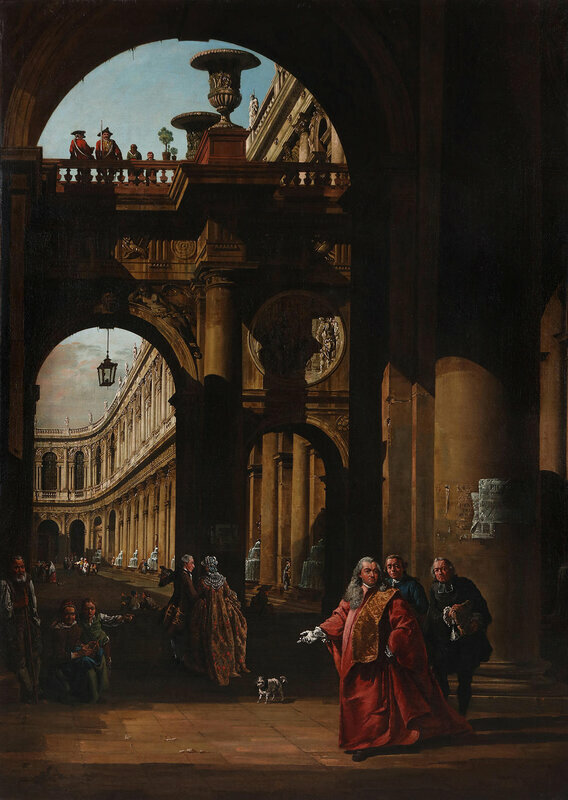 In addition to the magnificent loans from the Gemäldegalerie, two seldom-seen fantasy views of palaces—their stairs and arcades serving as backdrops to portraits of Bellotto and his patrons— are on loan from the El Paso Museum of Art and the Agnes Etherington Art Centre at Queen’s University, Kingston, Ontario. And from Frederic Augustus’s fabled Porcelain Collection comes an extraordinarily rare and ambitious Meissen vase, nearly three feet tall, including a portrait of the monarch in triumph. 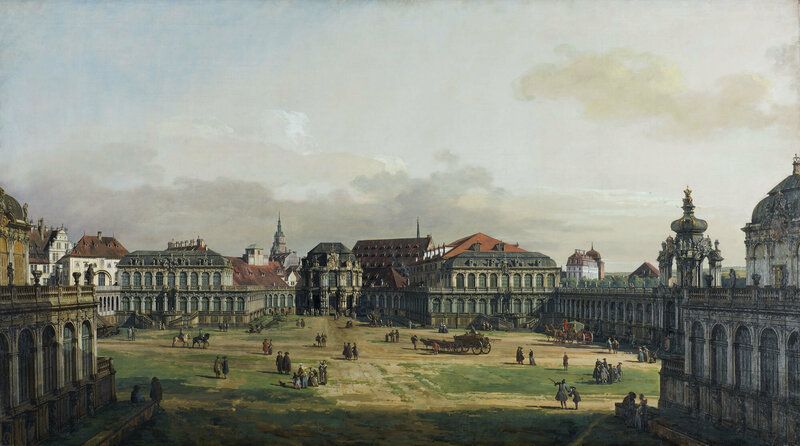 Bernardo Bellotto, The Zwinger Complex in Dresden, 1751–52, oil on canvas, Gemäldegalerie Alte Meister, Staatliche Kunstsammlungen Dresden, photo by Elke Estel/Hans-Peter Klut. 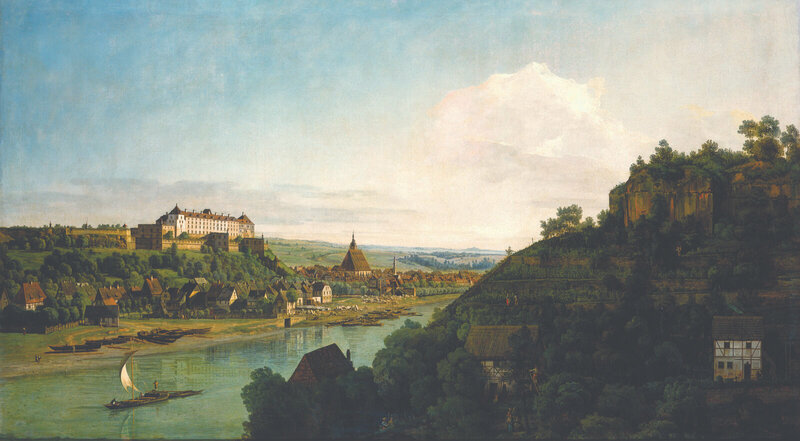 Bernardo Bellotto, "Pirna from the Postaer Höhe," 1753–54, oil on canvas. Gemäldegalerie Alte Meister, Staatliche Kunstsammlungen Dresden, photo by Elke Estel/Hans-Peter Klut. 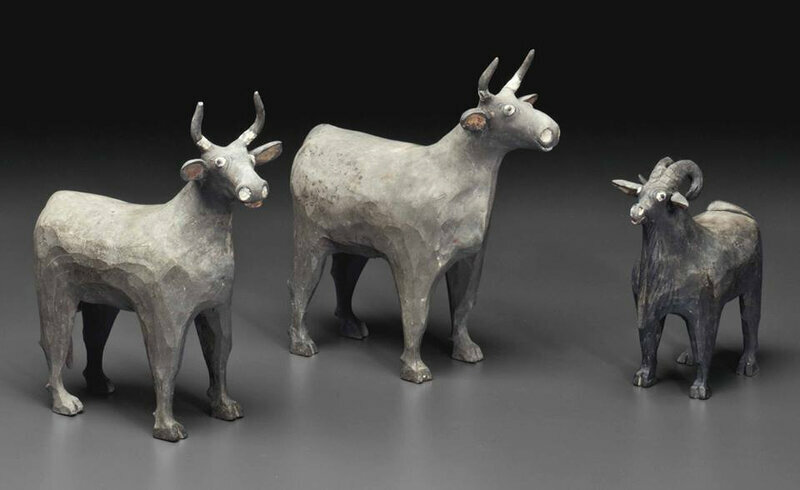 Photo © Kimbell Art Museum. 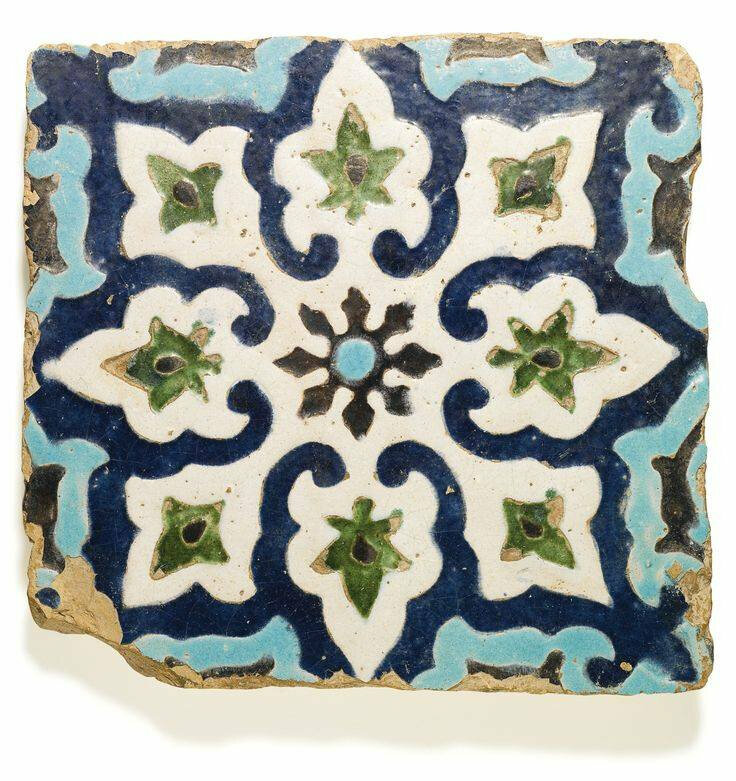 The cleveland museum of art presents "eyewitness views: making history in eighteenth-century europe"